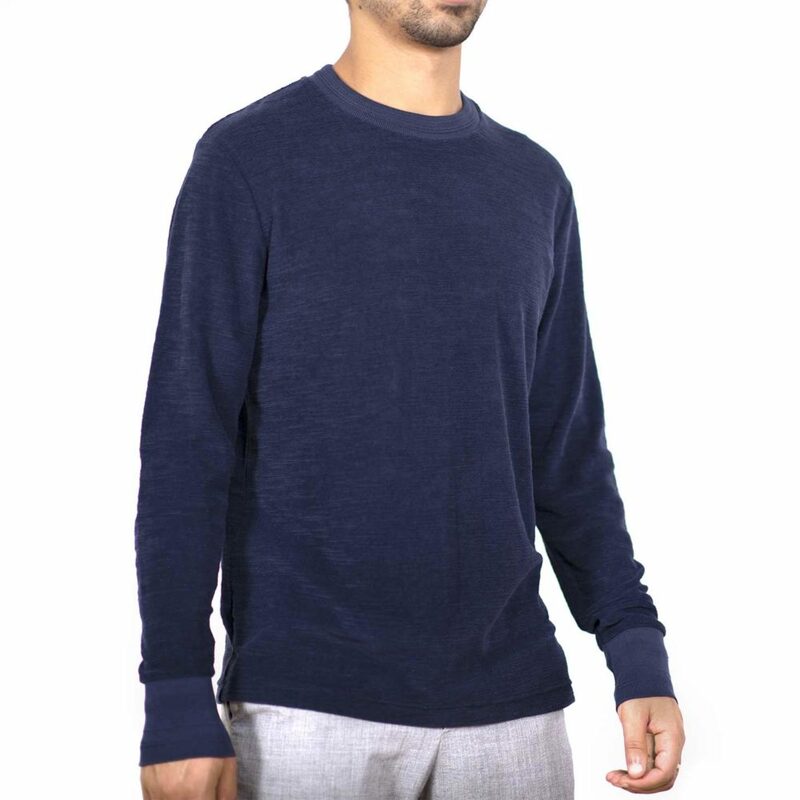 This is the Marcus 434 | Rib is a long sleeve Henley shirt with a fine ribbed structure. 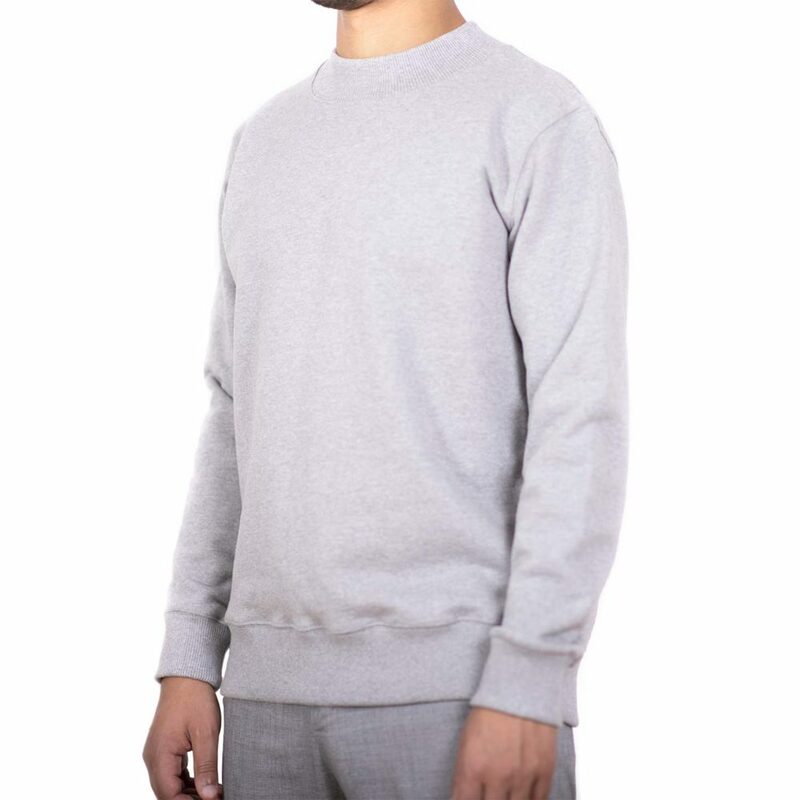 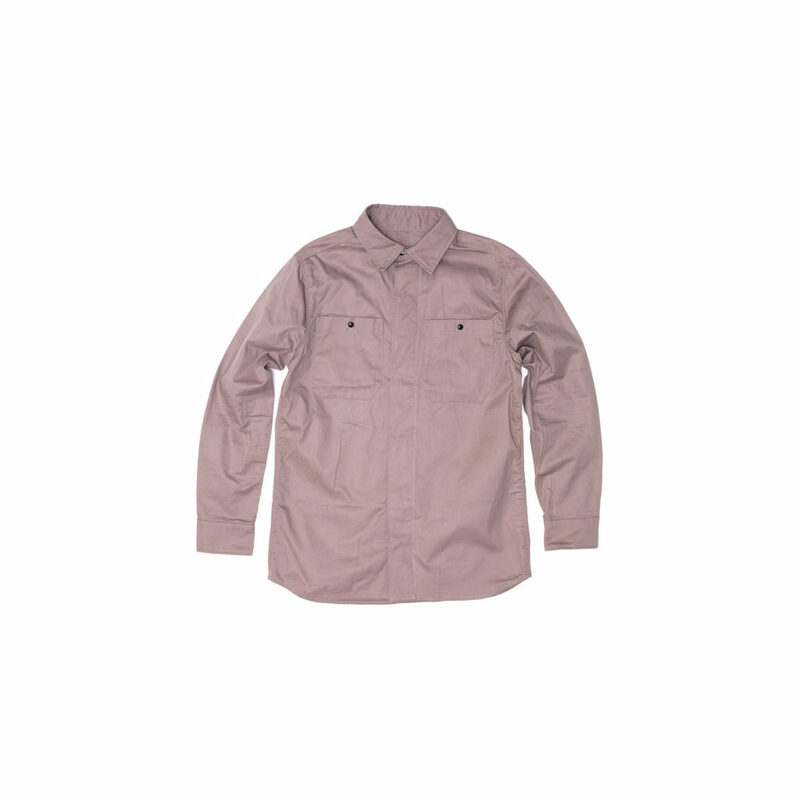 It’s constructed out of soft, high-quality fabric with added stretch, for comfort. 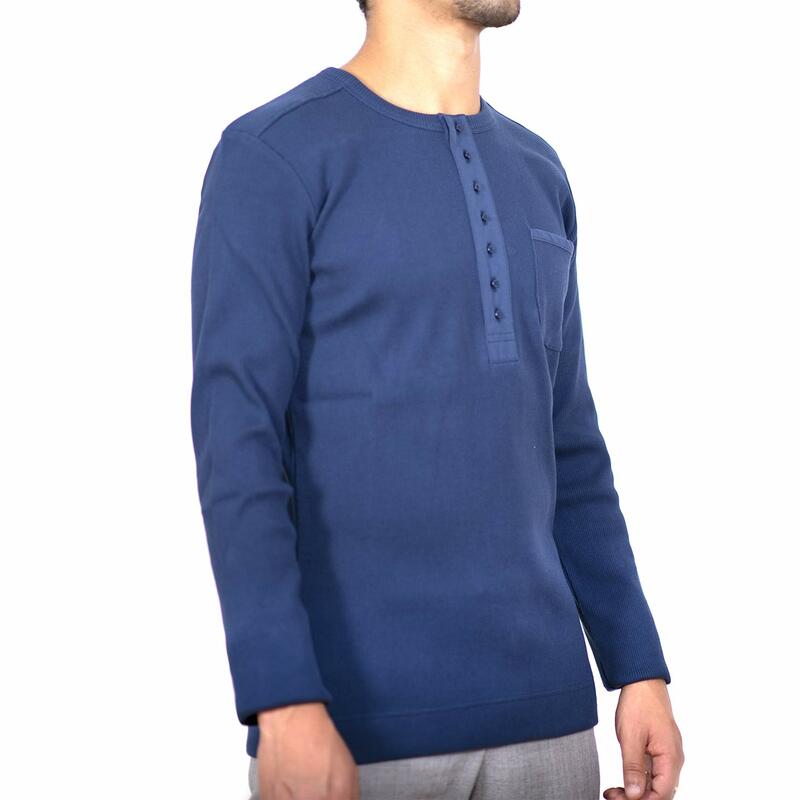 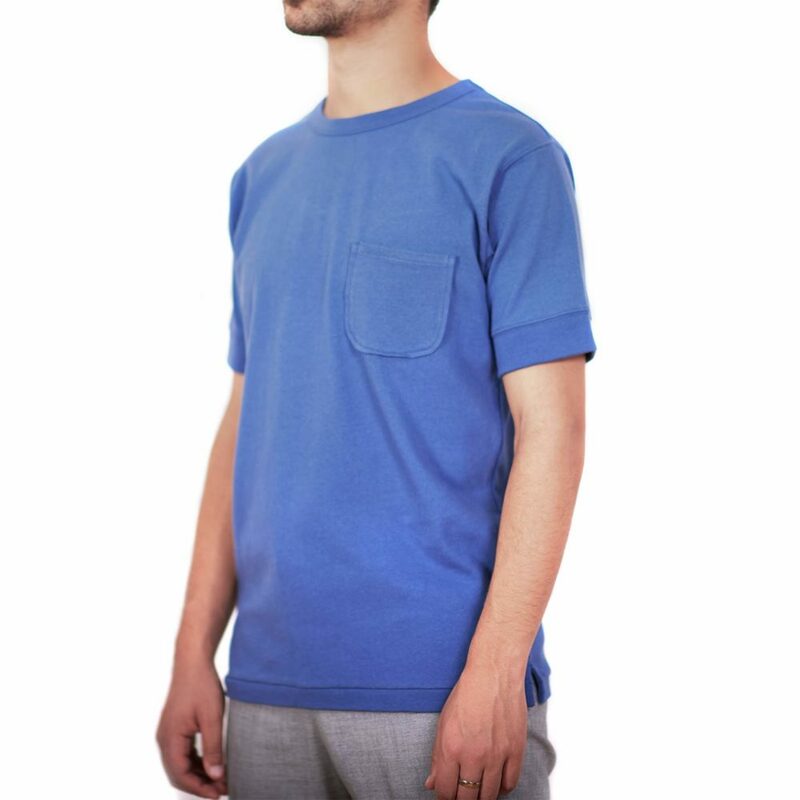 Don’t get it twisted this is a very sturdy Dark Blue colored ribbed long sleeve henley. 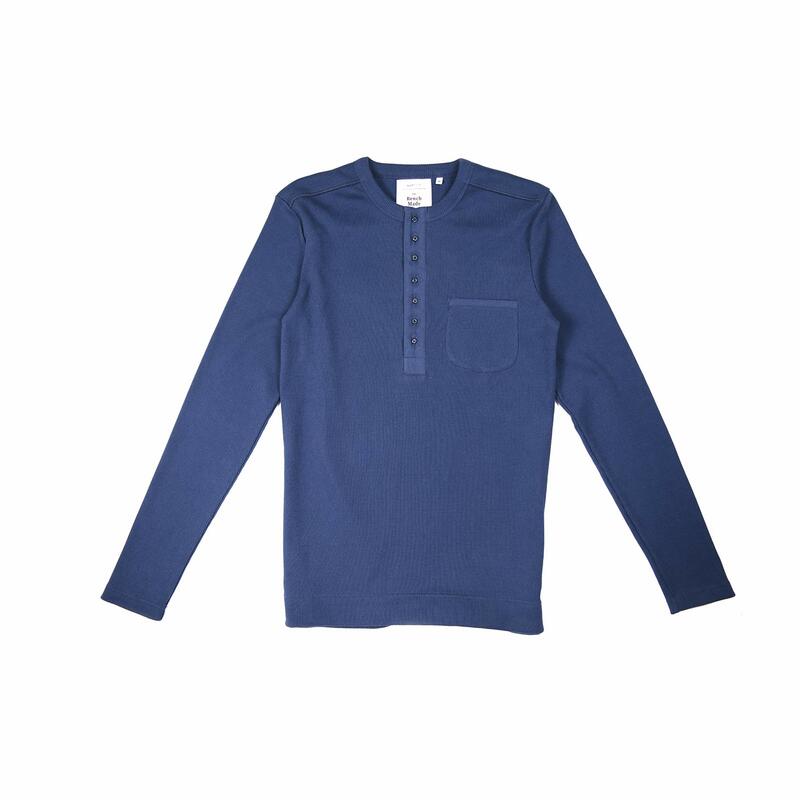 The Marcus is crafted with a hidden chest pocket, complemented with a deep placket beneath the round neckline. 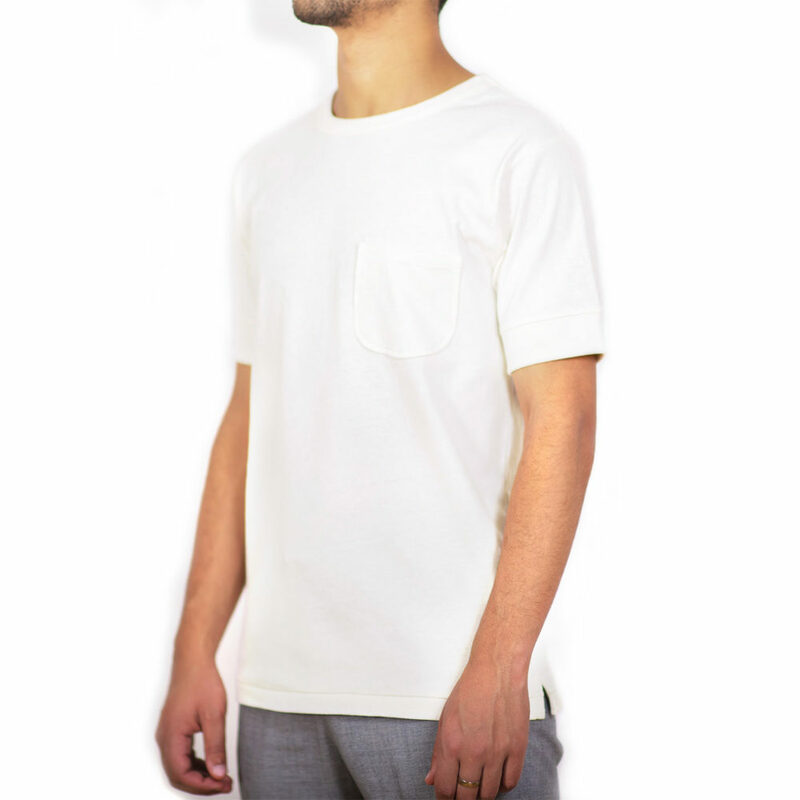 The neckline is bounded making it nice and strong. 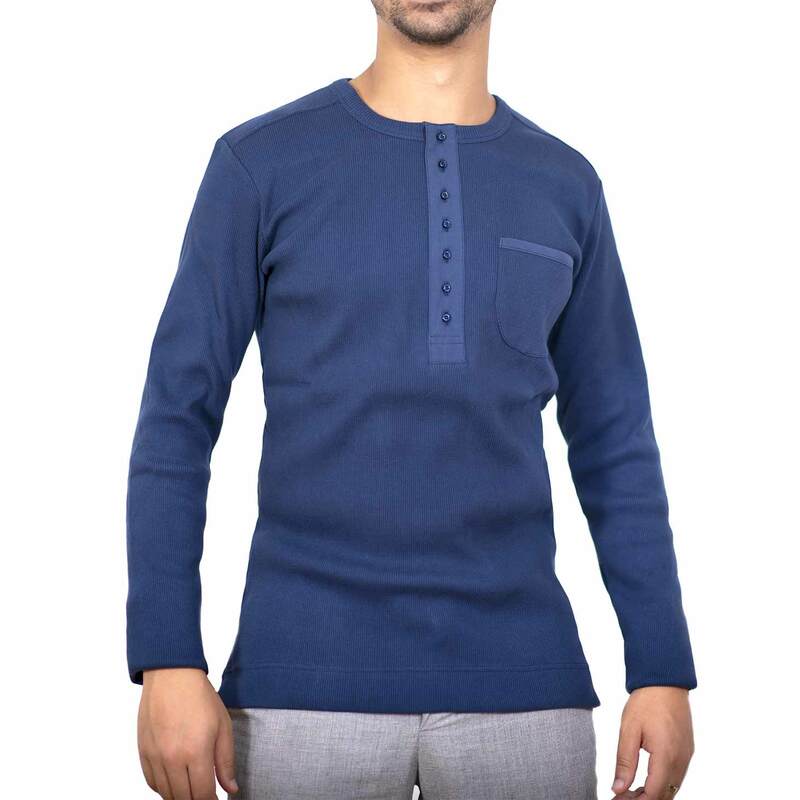 Finished with a well-placed back yoke and side slits, this could be quite easily the best piece in your wardrobe.